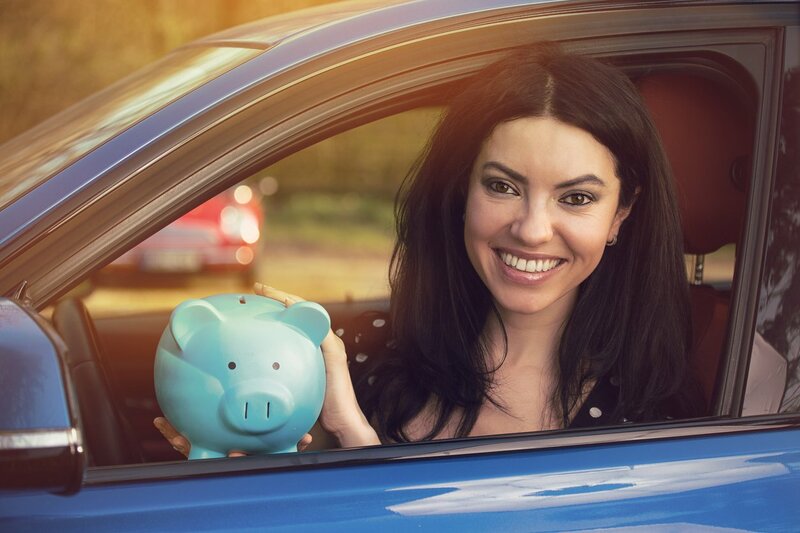 It doesn't matter if your vehicle is a frugal hybrid or a gas-guzzling SUV, there are things you can do to drastically save money on gas. 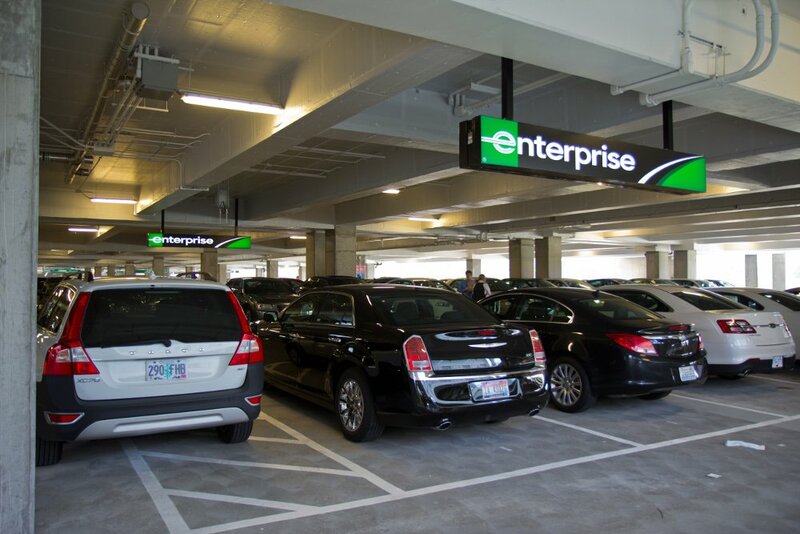 Before you rent a car, you should know what you’re getting into. Here are 5 things to keep in mind before you take the keys. 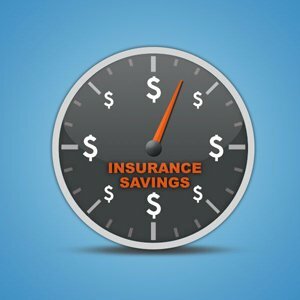 Why are teen drivers so expensive to insure? Have all the answers, plus some tips on teen car insurance and how you can save money when your teen takes the wheel! Looking to save money on gas? 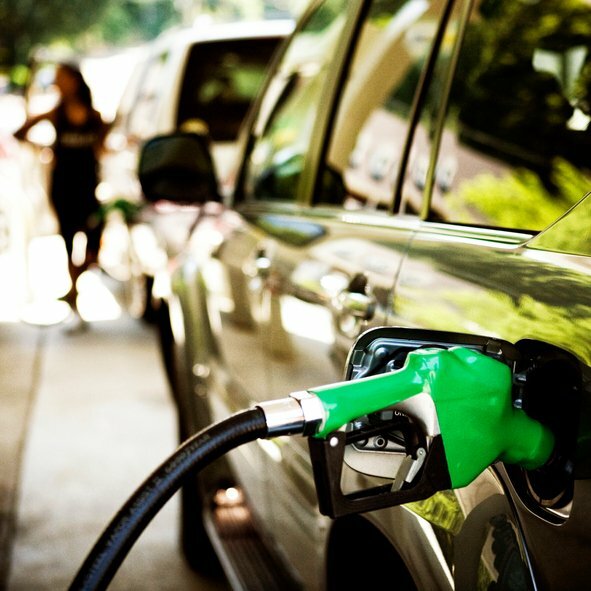 Here's 3 ways to pay less at the pump. Save money on car insurance without any burden. We’ve taken the guesswork out of the shop-around-experience with these easy tips. 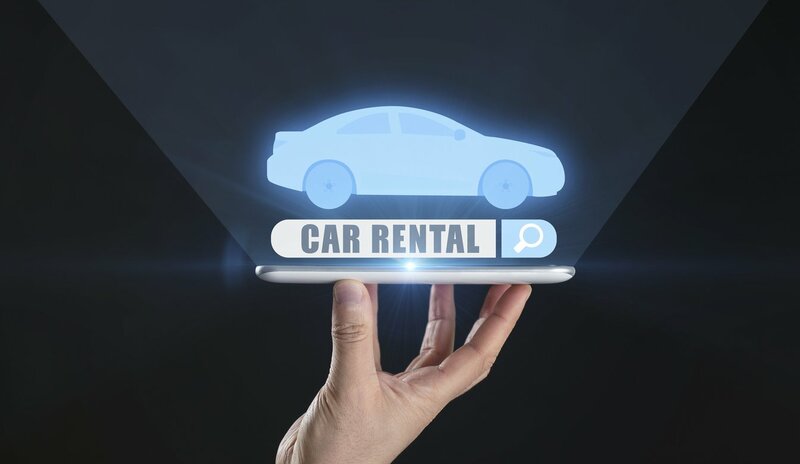 If you're planning on renting a car this President's Day weekend, here are some things to take into consideration. 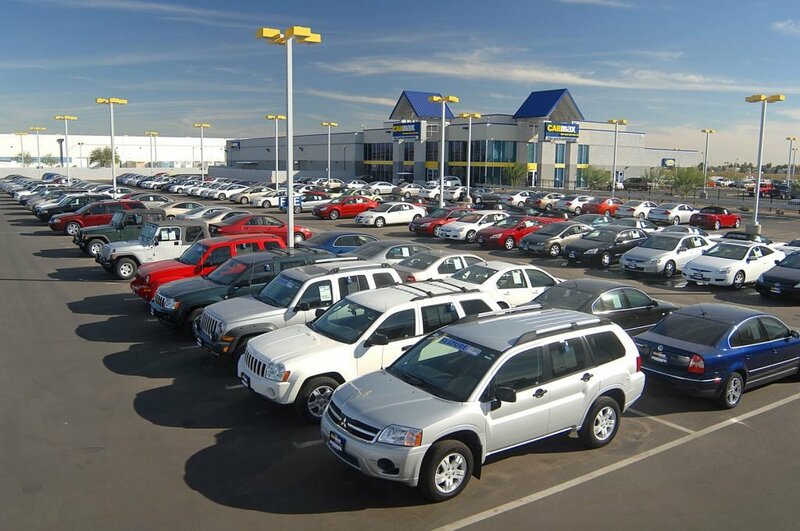 Buying a car for your teen driver? Here's what you need to know. 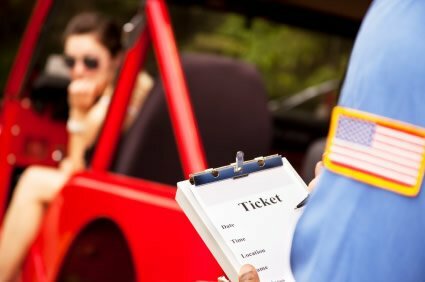 How a momentary mistake can cost you, even years after the ticket is gone.